Featuring both hillside and valley floor plantings, Confluence Vineyard is one of the most diverse properties in our Estate portfolio—and the warmest. 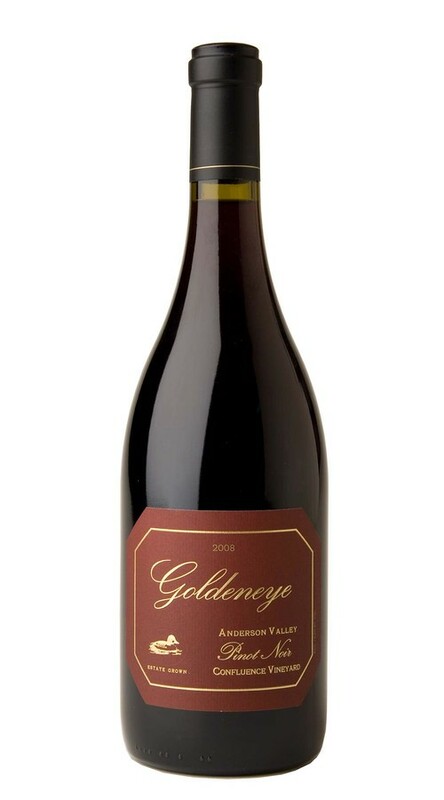 As a result, it consistently delivers a lush and layered expression of Pinot Noir. The 2008 vintage is no exception. The aromas are deep and inviting with notes of toffee, mocha, raspberry, baking spice and barrel char. The velvet-textured palate offers flavors of blackberry pie filling and dried cranberry, with overtones of suede and vanilla.